Scaling – An ultrasonic scaling tool removes plaque and tartar with an antimicrobial irrigation method. Scaling focuses on the gum line and tooth root. Root Planing – Cementum and dentin is removed. 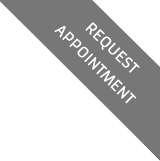 Prevent buildup by maintaining proper dental hygiene. If a patient needs the procedure a proper examination will confirm. 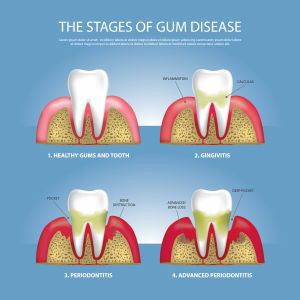 If gum disease is severe or the gum pockets are too deep, other treatments will be considered. Scaling and root planing prevents gum disease from progressing. Plaque and tartar needs to be removed. It causes gum disease which leads to tooth loss. Scaling and root planing is non-invasive. But we can administer a local anesthetic for comfort. Copyright © Melrose Dental Group | Dr. Piro Leno. All rights reserved.